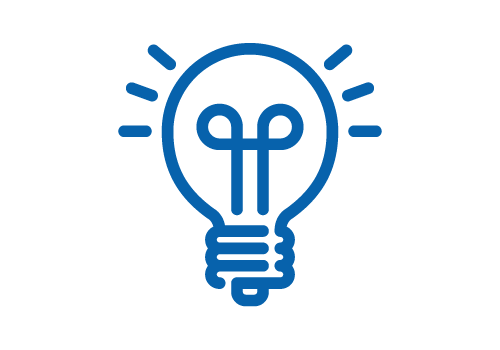 The IoT of the Fuel and Fluid Management Industry. Complete fuel accountability is in the palm of your hand. 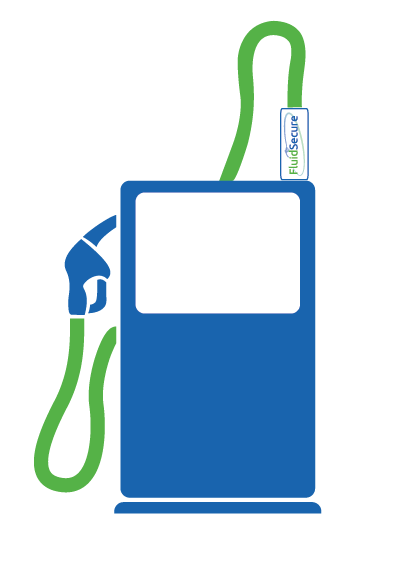 FluidSecure has introduced cutting edge innovation to the world of fuel and fluid management solutions by developing revolutionary, easy to install hardware and a user-friendly cloud based App that allows you instant access to your fuel or fluid inventory, all for a fraction of the cost of traditional systems. Accurate Real-Time Reconciliation allows you to track every drop of your fuel or fluid inventory from delivery to usage and can save you money by preventing theft and losses. 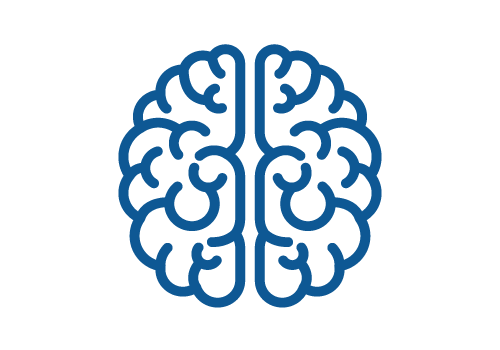 Our cloud-based technology works with any Smartphone, IOS or Android, and keeps your information secure. 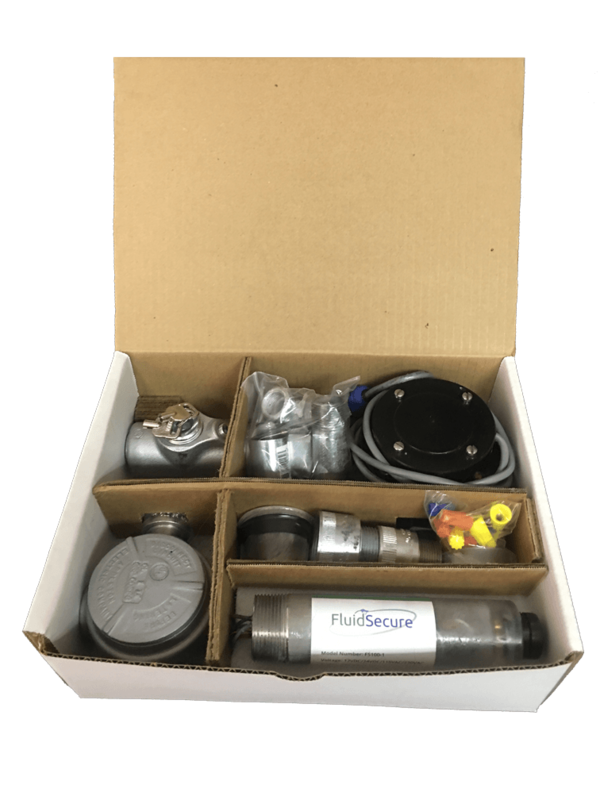 FluidSecure provides complete peace of mind from the largest to the smallest of fleets. Everything you need in a box for complete control. 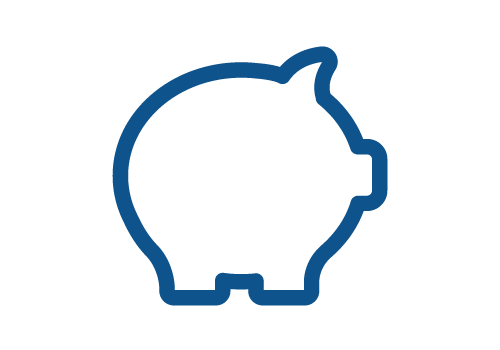 FluidSecure makes transitioning to our system simple. 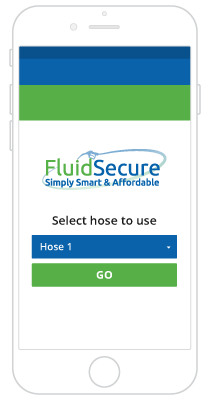 FluidSecure offers a user-friendly smartphone App to identify its users. 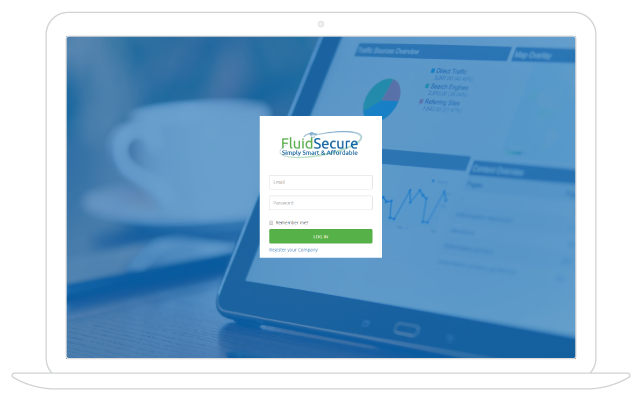 Complete fuel accountability for a fraction of the industry standard makes FluidSecure the perfect solution for any sized operation with fluid management needs!